Melvin Marks (Bobby) Robinson was the president of the Hamilton Olympic Club, a two-time Canadian Olympic manager and sports editor of the Hamilton Spectator. But he is best known as the founder of the British Empire Games, now known as the Commonwealth Games. The first games, in Hamilton, in 1930, drew 400 athletes from 11 countries. The men competed in athletics, lawn bowling, boxing, rowing, swimming and wrestling. Women took part in swimming. M.M. Robinson personally provided the first travel subsidy to many of the competing nations, developed the athletes’ village concept and is credited with creating the awards podium that has been used at all major games and championships ever since. 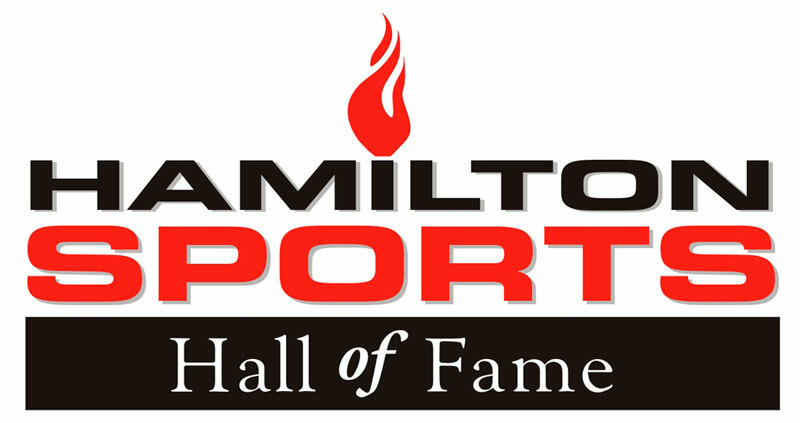 The legacy of the 1930 games for Hamilton included Civic Stadium, now known as Tim Hortons Field and the Municipal Swimming Pool at Scott Park. The Games will turn will turn 100, in 2030 and Commonwealth Games Canada hopes to bring the event back to Canada for its Centennial Celebration. We can thank M.M. Robinson’s great vision.